The Magno Ball is an effective non-chemical way to remove limescale from washing machines and dishwashers. It acts by crystalizing the limescale, making it impossible to stick to clothes, pipes, or heating elements. It can be used in conjunction with the Eco Ball, for a more effective environmental solution. Add in soap powder, or better still; Ecoballs! The Ecozone Magnoball - Descale product ethics are indicated below. To learn more about these product ethics and to see related products, follow the links below. A matter of faith as to whether it is working or not, but better than buying box after box of water softening powder or tablets! Q: Roughly how often should the magno balls be used and how long do they last? A: The magno ball should be used as part of a normal cycle and can last up to 10 years (the product is gauranteed for 5 years!) Marty. 27 out of 28 found this question and answer helpful. 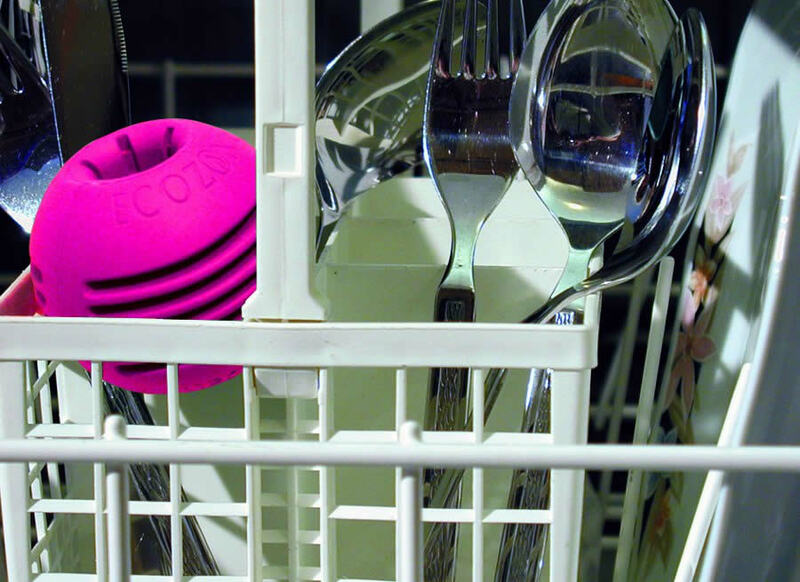 Q: Do you use the magno ball while doing a wash in either the washing machine or dishwasher or do you run an empty wash with it in every so often? 14 out of 17 found this question and answer helpful. A: The magno ball should be fine for use during the washing cycle but should NOT be used during tumble drying. John.